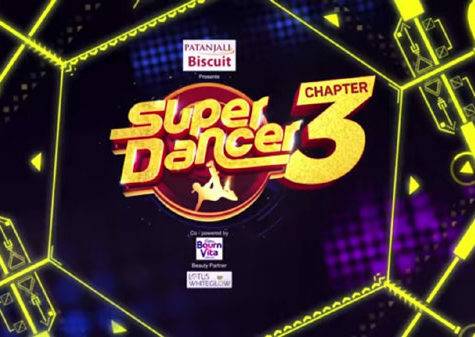 After a successful first season, Sony Marathi is going to bring back famous kids dancing reality show Super Dancer for the second season in 2019. 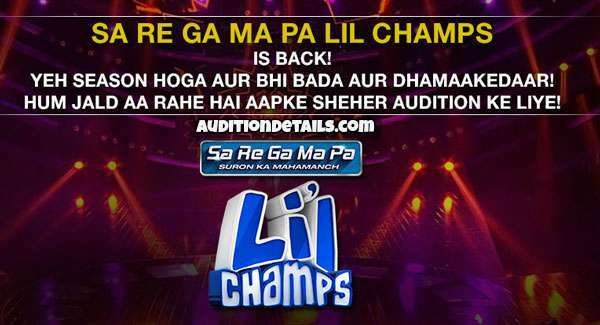 The show is inspired from the famous dancing reality show of the same name on Sony TV. Last year, the finale of the show took place on the 31st of December. The winners of the first season were Prerna and Bharat while Anwesha and Anil became the first runner-up. The second runner-up position was claimed by Shambhavi and Sakshi. Satish Rajwade was seen hosting the show and Amrurta Khanvilkar was judging the show along with Vitthal Patil. The host and the judges will be same this year too. This is a big platform for the kids who are confident of their dancing talent and want to showcase it before the whole world. If you think that you have the skills to win the show. Don’t wait any more. Visit the audition center and register for the show. The dates will be announced and updated on our website soon. You can surely register for the show if your age is between 4 to 13 years. There are no online registration options so if you want to register for the show, you have to visit the audition center and register manually to take part in the auditions. The gates of the audition centers will open at 8.30 AM IST. Last year, the audition centers were organized in big cities like Nashik, Aurangabad, Nagpur, Kolhapur, Mumbai, and Pune. Reports suggest that the audition centers will be same this year too. The official dates for the auditions are not announced yet but will be updated on our website as soon as they are announced. 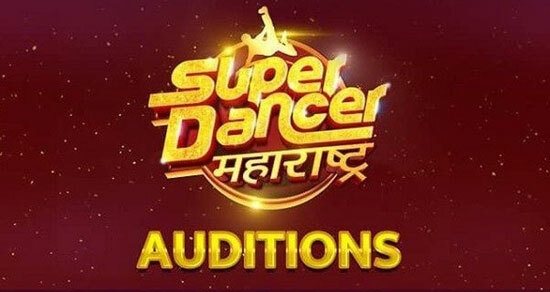 Stay tuned with us to get more information on your favorite show, Super Dance on Sony Marathi.